NewBeauty Beauty Director, Brittany Burhop Fallon shares some of the most innovative products of the year. 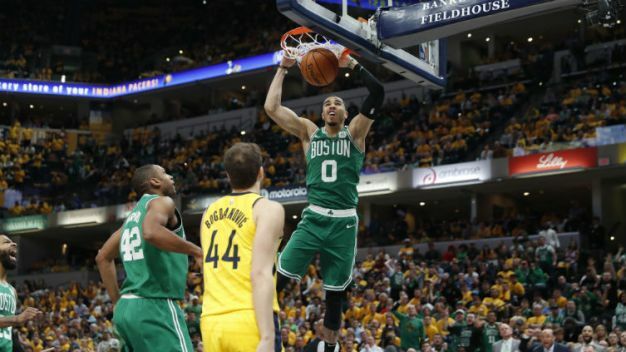 After sweeping the fifth-seeded Pacers in the first round, the Celtics believe they are a completely different team than the one who struggled for consistency during the regular season. 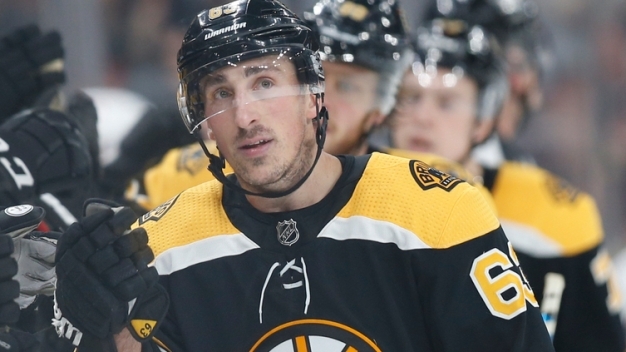 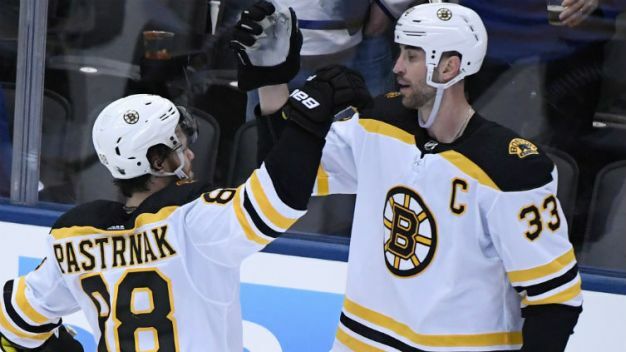 As the hard-fought series between the Bruins and Maple Leafs goes to a Game 7, Brad Marchand ripped into the ice conditions at TD Garden.